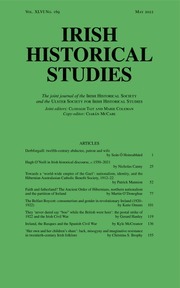 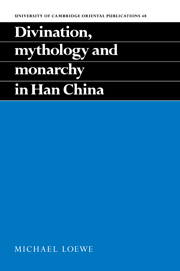 The Cambridge History of Ancient China provides a survey of the cultural, intellectual, political, and institutional developments of the pre-imperial period. 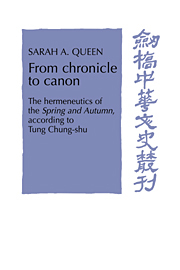 The four subperiods of Shang, Western Zhou, Spring and Autumn and Warring States, are described on the basis of literary and material sources and the evidence of recently found manuscripts. 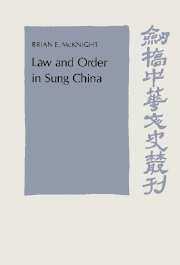 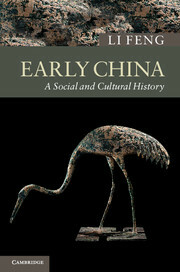 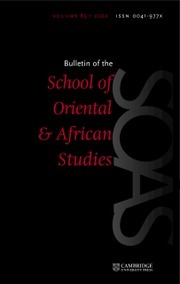 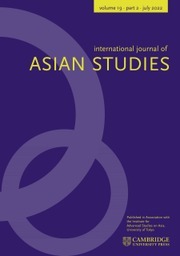 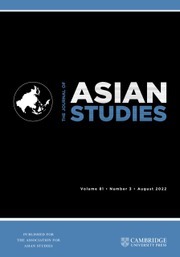 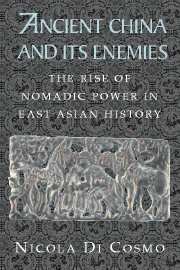 Chapters on the prehistoric background, the growth of language, and relations with the peoples of Central Asia provide the major context of China's achievements in the 1,500 years under review. 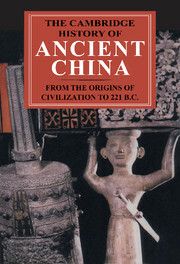 The teachings of China's early masters are set alongside what is known of the methods of astonomers, physicians and diviners. 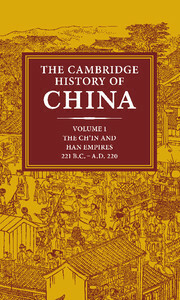 A final chapter leads the reader forward to imperial times, as described in the volumes of The Cambridge History of China.